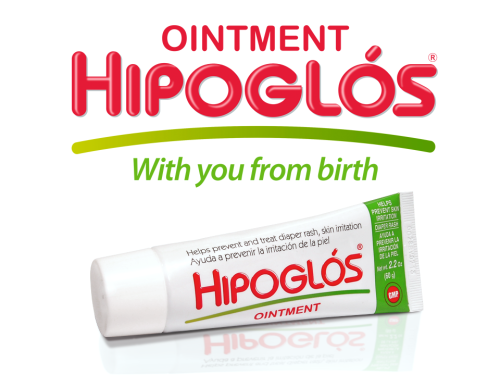 For more than 60 years, babies in Latin America have enjoyed the delight of the premium diaper rash cream, Hipoglos. 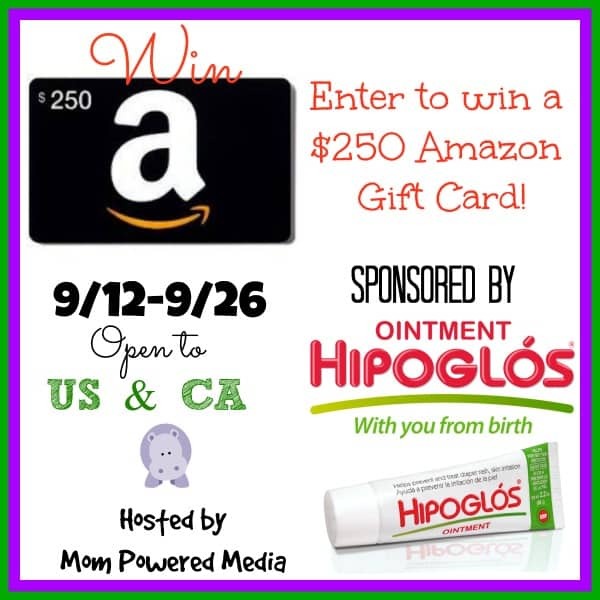 Momma's can rest easy knowing that they can use Hipoglos to help prevent and treat diaper rash and skin irritation. Hipoglos goes on smoothly and wipes off easily, giving your baby relief from the very first use. This ointment provides extra gentle care for your baby’s bottom, leaving your baby happy. Hipoglos is NOW AVAILABLE at Sedanos, Navarro and Walgreens! Or you can purchase it online at Amazon ! to get their little one some Hipoglos and something special for themselves! So head below for your chance to win! This giveaway ends on 9/26 at 11:59pm and is open to US and CA.